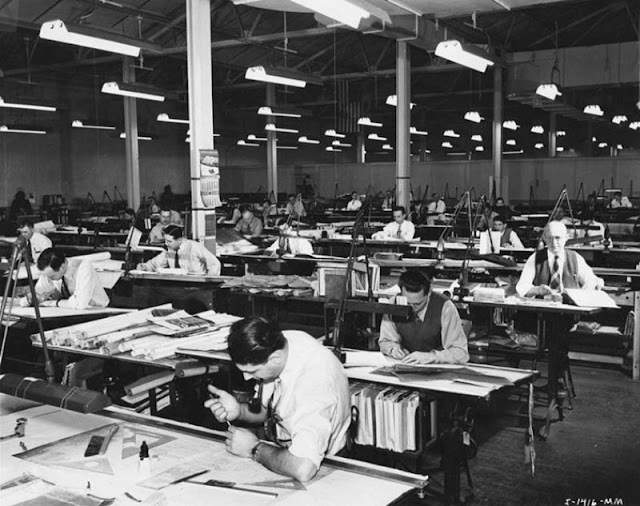 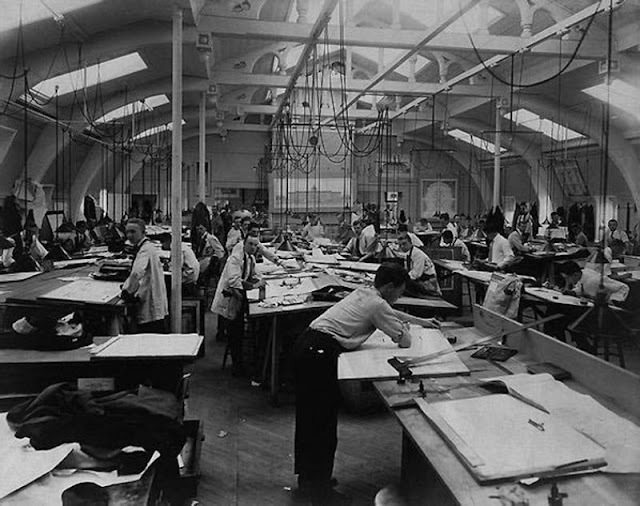 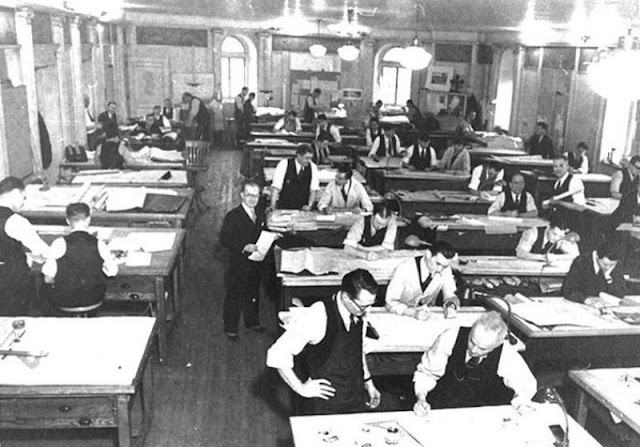 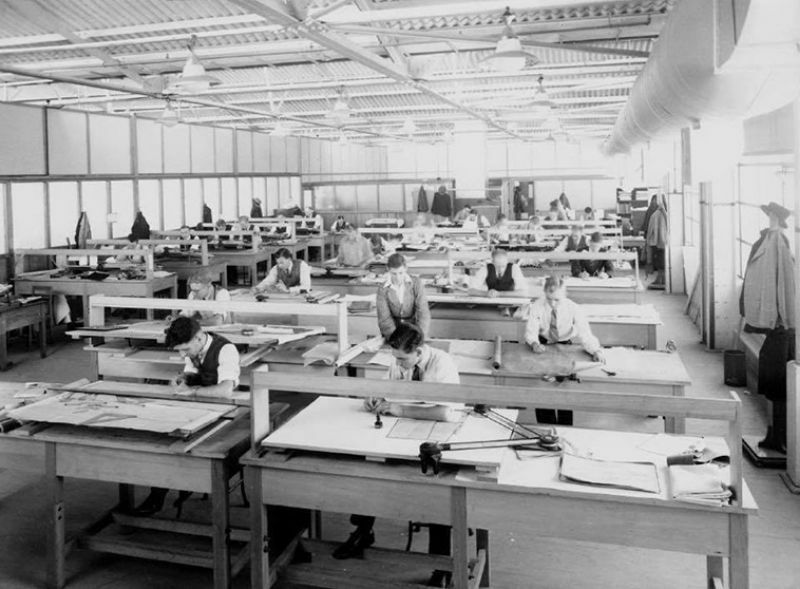 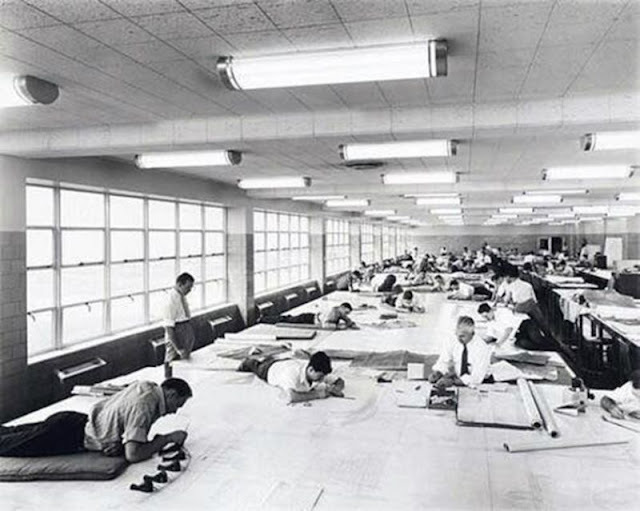 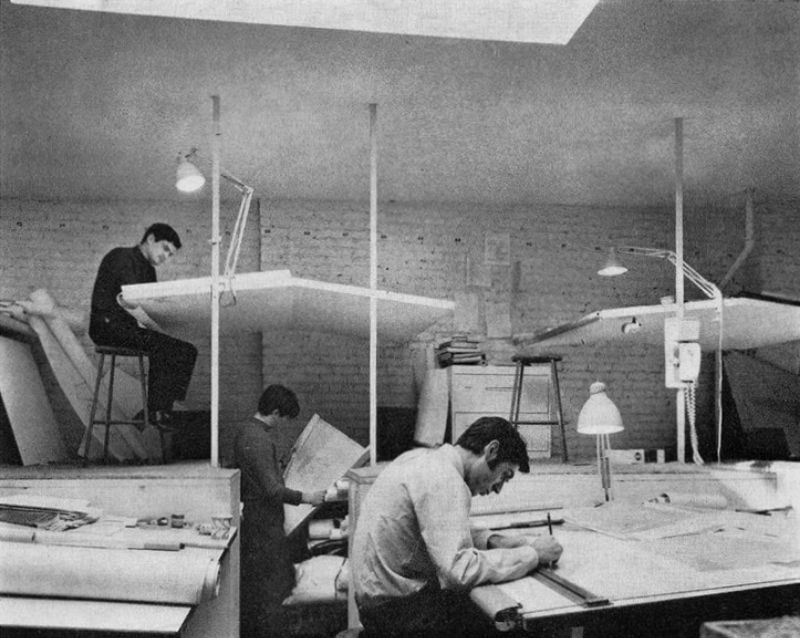 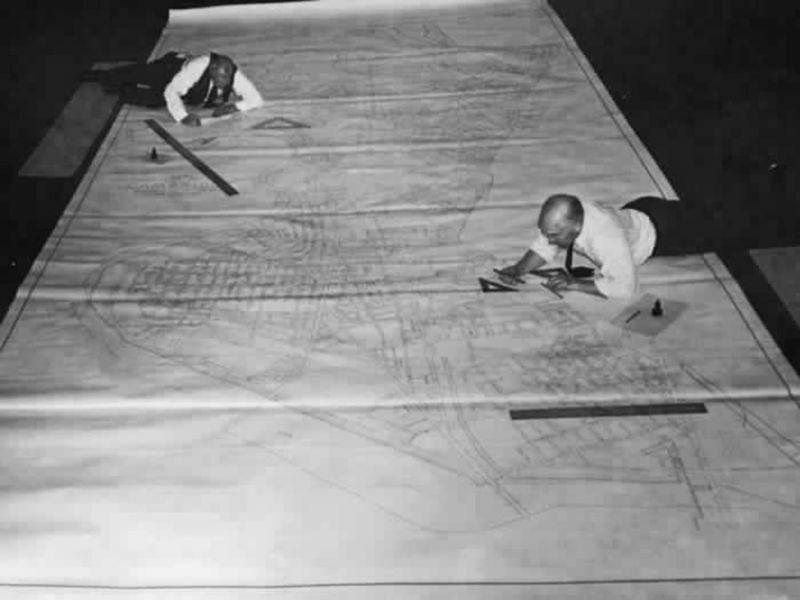 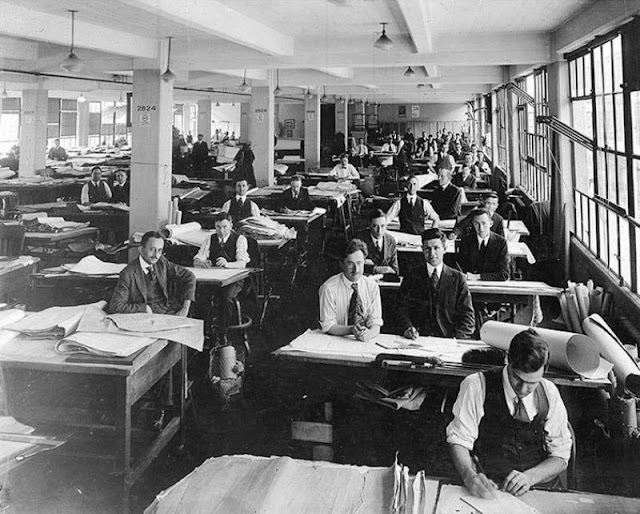 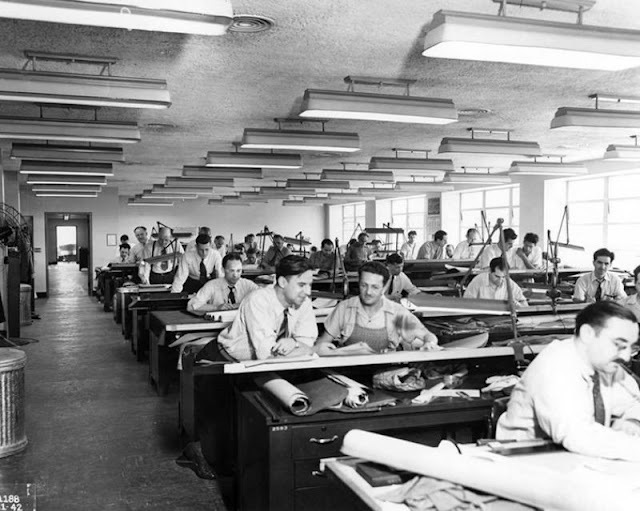 Before the advent of AutoCAD and other drafting softwares, the engineering drawings were made on sheet of papers using drawing boards. 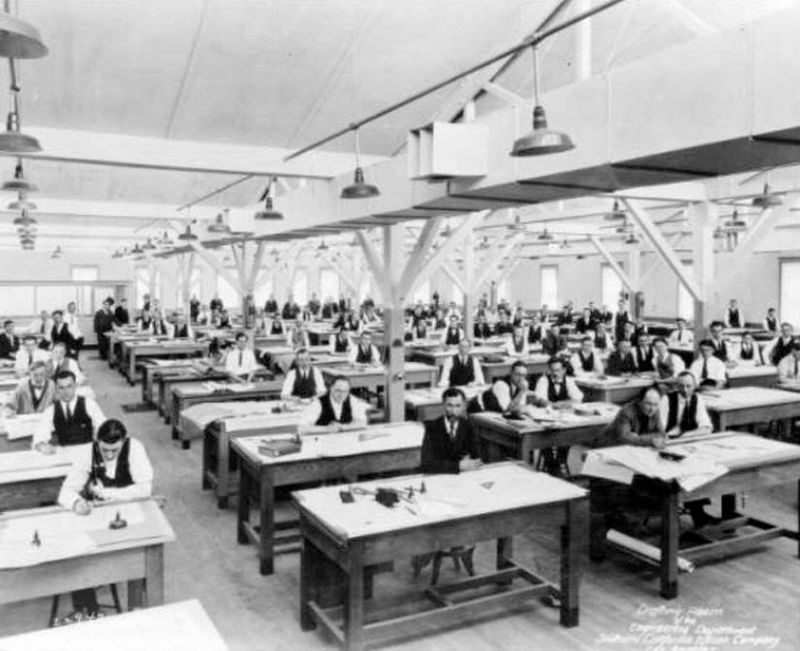 Many equipments were required to complete a given drawing such as drawing board, different grade pencils, Erasers T-squares, Set square etc. 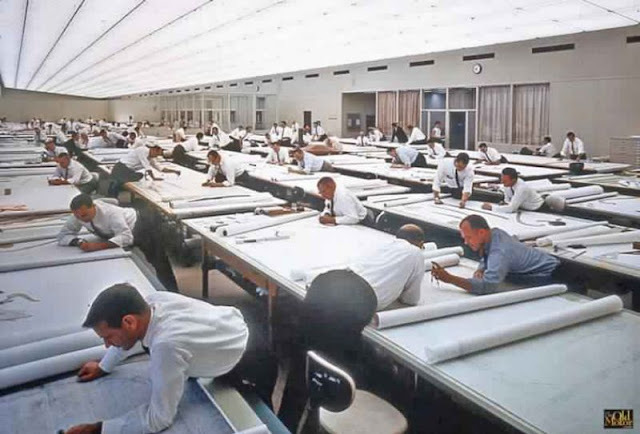 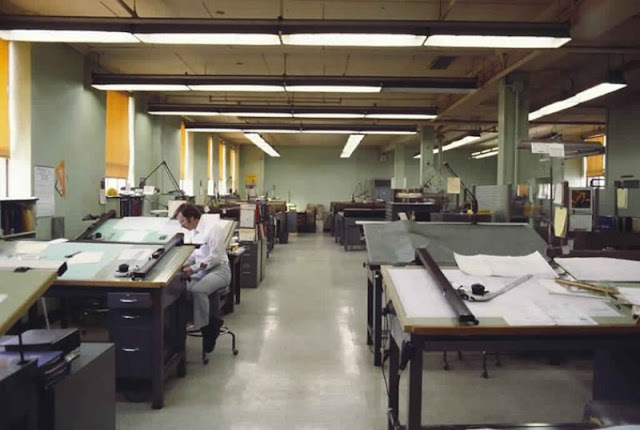 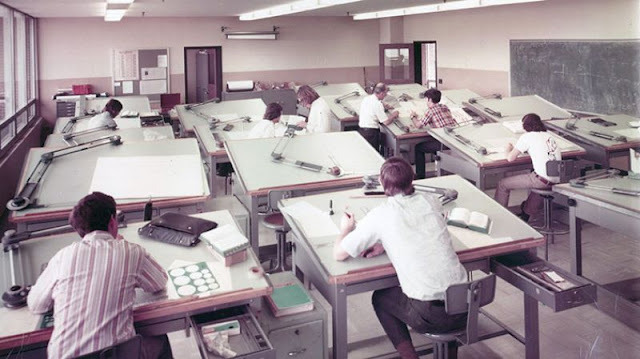 Almost 20 years ago, engineers and toolmakers used to draw all things on paper with the help of drafting tools and pencils. Drafting was indeed was tedious and time-consuming. 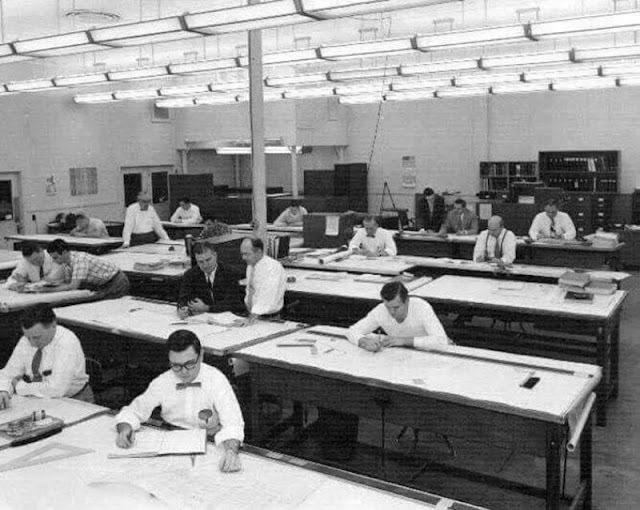 Designing and putting everything on paper was a tough job, maybe that’s why the need of creation of AutoCAD software came up. 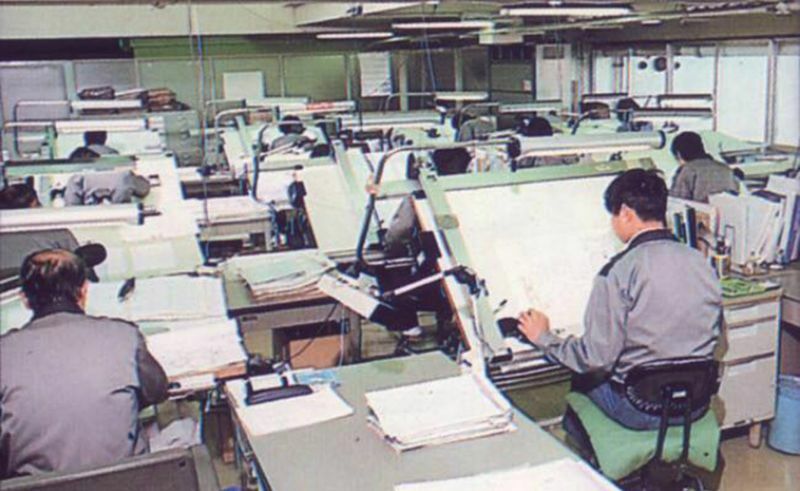 The major disadvantage of paper based design was that, you can not actually change it after it’s been put on paper. 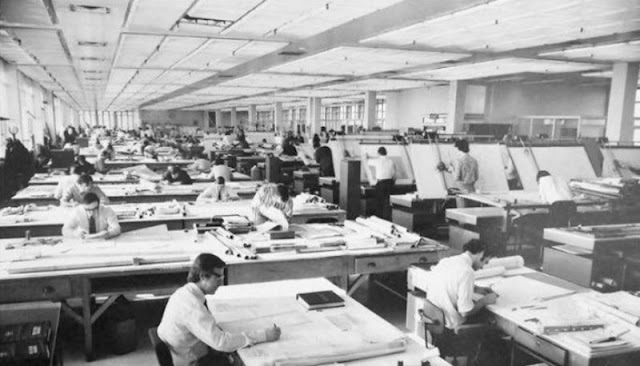 So if design is changed, then start making sketches over! AutoCAD and all that softwares are just tools which save us the time and give some more accurate designs. 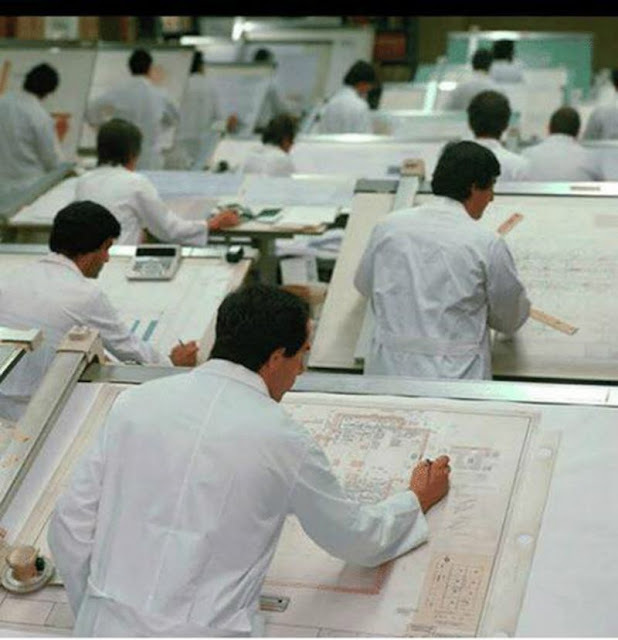 However initial designs are still done on paper which later converted to CAD design for better understanding!